Maximize vocal performance. Minimize vocal injury. Maintain artistic vision. Dr. Wendy LeBorgne has over 20 years of experience getting artists back on stage following vocal injury. Preventative vocal wellness and voice maximization for elite vocal athletes in a comprehensive and confidential environment. When your voice is your livelihood, trust your vocal care and performance to the best. As a premiere artist, you cannot afford for your voice to be less than 100%. You must be able to count on consistent vocal performance at the highest level. Without compromising artistic vision or performance, maximize your voice, minimize your vocal risk and reduce vocal injury and time off. Discrete, confidential services that are customized to meet the demands of the premier artist. 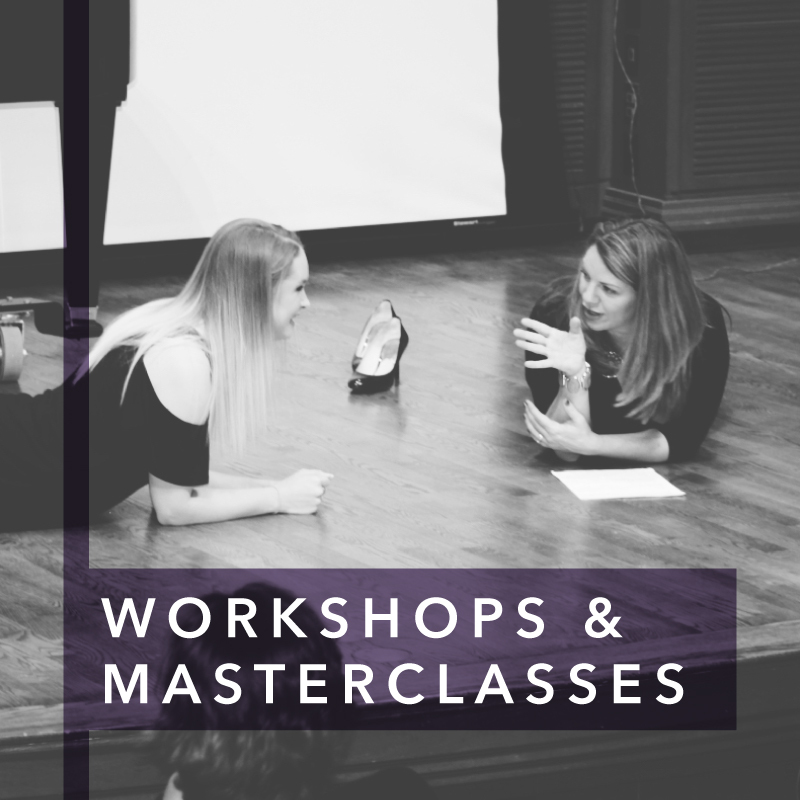 Nationally recognized as a premiere speaker and clinician on vocal health and wellness in vocal athletes, Dr. Wendy LeBorgne offers a spectrum of workshops to meet the needs of your audience. Dr. Wendy LeBorgne is a sought after voice pathologist, speaker, author, and master-class clinician regarding vocal wellness and vocal athletes. Dr. LeBorgne actively presents nationally and internationally on the professional voice with over 100 presentations on vocal wellness and vocal athletes. Her 20 year career as a voice pathologist and singing voice specialist includes serving as the clinical director of two successful private practice voice centers (ProVoice Center, Cincinnati, OH & BBIVAR, Dayton, OH) both evaluating and treating patients with vocal injury. Dr. LeBorgne holds an adjunct professor position at Cincinnati College-Conservatory of Music as a Voice Consultant caring for the voices of the actors and singers at CCM as well as teaching undergraduate vocal pedagogy, a new doctoral level commercial music pedagogy course, and a new course entitled “Vocal Wellness for Vocal Athletes”.